Roberts-McNutt is a leader in Waterproofing Services & Repairs offering the high quality leak detection, maintenance and prevention services. Leak detection is extremely important because the earlier a roof leak is detected, the earlier the problem can be remedied, which helps building owners avoid high roofing repair expenses. With the help of our leak detection specialists, Roberts-McNutt will work fast to determine the precise location of a leak and decide the best way to repair it. We will investigate the cause of water leaks and ventilation leaks. Sealant selection and application is vital to proper performance and there are many considerations in selecting the proper sealant including sealant type and color. The desired sealant system should be watertight, insulating, resistant to the effects of air pressure, and cost-effective. Our experienced waterproofing contractors will offer building managers and owners commercial waterproofing services & repairs that are delivered professionally, on time, and within budget. 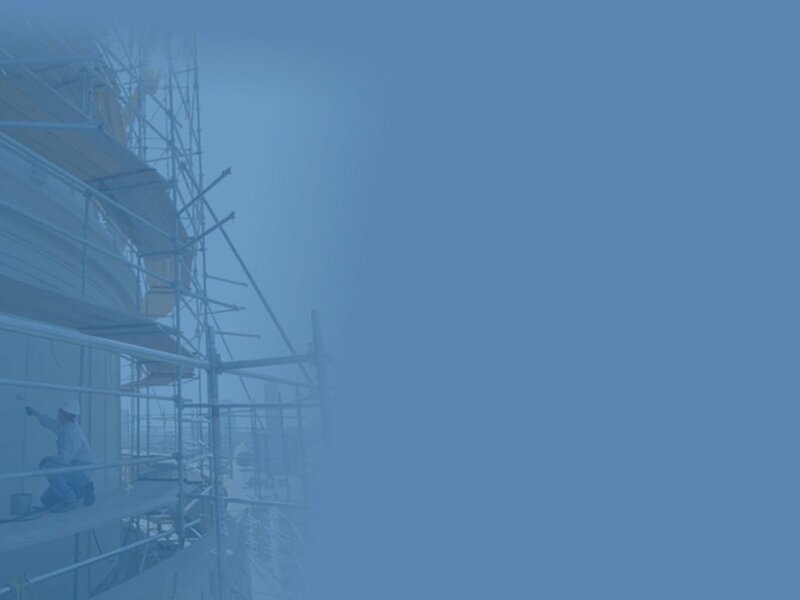 Whether it is new construction, routine maintenance & leak repairs or total building restorations, Roberts-McNutt is the single source for all your building waterproofing needs. Roberts-McNutt is an experienced and professional commercial waterproofing contractor specializing in building restoration, rehabilitation and preventive maintenance. We take great pride in dedication and professionalism and provide our clients only the best. As a commercial roofing and waterproofing contractor, we require the highest standards in workmanship, materials and safety and provide only the best customer service and craftsmanship that continually exceed industry standards. For over 45 years Roberts-McNutt has used the highest quality materials to stop leaks in commercial buildings. With a strong and awarding winning presence, Roberts-McNutt has access to the latest in waterproofing technology with a reputation for quality workmanship. Leave it to the experts at Roberts-McNutt for all your waterproofing services & repairs.